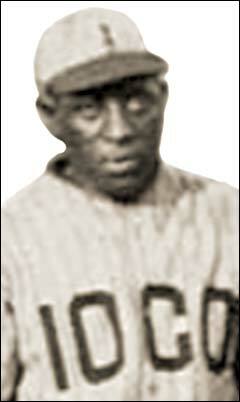 Top left - Jesse Scott, shortstop of IOCO, the Imperial Oil Company squad, one of few blacks to be allowed to play. 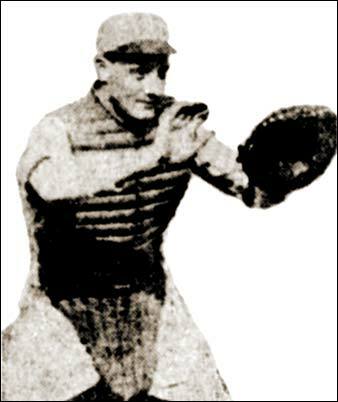 Middle - Lorne Thompson pitcher/outfielder of the Kitsilanos won the 1923 batting title in the Vancouver Terminal League swatting the ball for a .400 average in 10 games. Right - Alex "Lefty" Simons of the Vancouver Young Liberals and, for the winter, the Grandview indoor club. Left - catcher D.M. "Dud" King of the BC Electrics of the Vancouver Senior Amateur League. The "Dud" was for "Dudley". The World nine in the Vancouver Twilight League features three of the circuit's top stars. 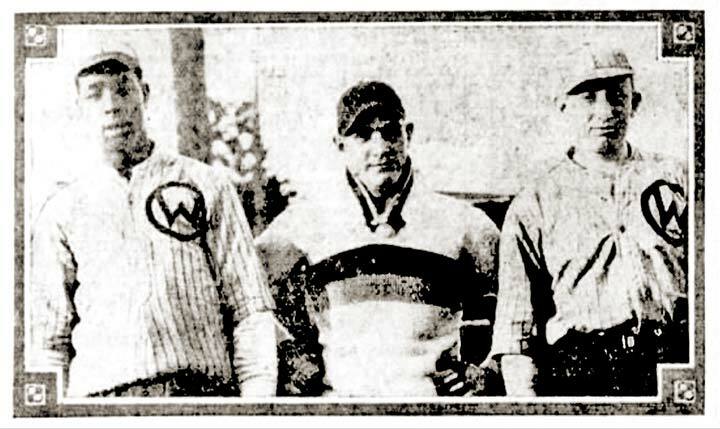 Left to right - First baseman Ab Mortimer, one of the leading hitters in the Terminal League for several years, Carl Crowder, the leading strikeout hurler in the city last year, and third baseman Robinson, who topped The World hitters last season with a .455 mark.